MUSIC HALL, LLC WAS FOUNDED IN APRIL OF 1985. WE ARE A COMPANY DEDICATED TO MANUFACTURING, IMPORTING, AND DISTRIBUTING WELL PRICED, TOP QUALITY, HIGH-END AUDIO COMPONENTS. Our emphasis is almost exclusively 2-channel (stereo), a rarity in this day of iPods and multi-channel products. We have grown over the years to become one of the pre-eminent distribution and manufacturing companies in the industry. 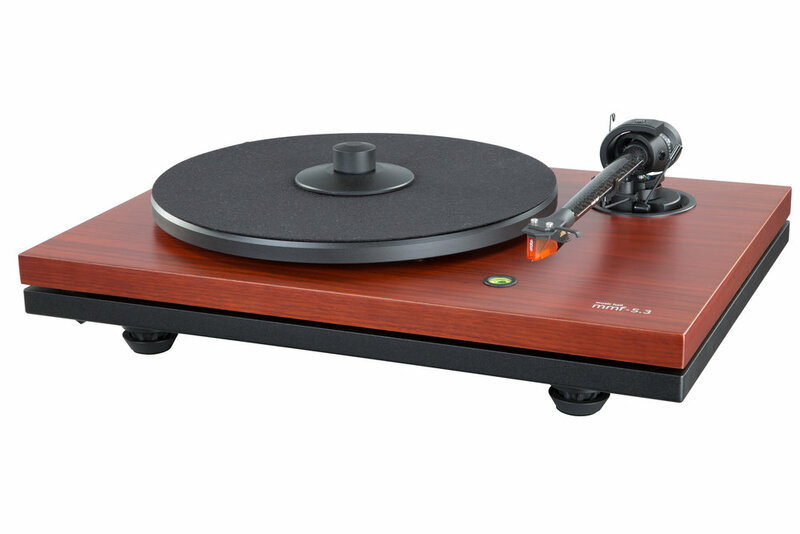 Music Hall manufactures its own range of turntables in the Czech Republic. These are produced in a factory that has been making turntables for over 50 years. All Music Hall turntables come fitted with arms, cartridges and dust covers. 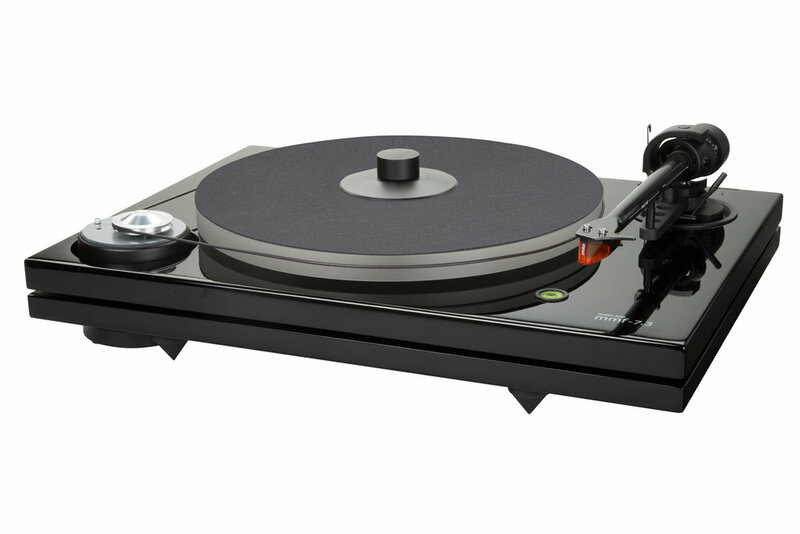 They consistently make the “Recommended Components” list in Stereophile Magazine. Our electronics are developed and designed in the US and manufactured to our strict specifications in Shenzhen, China. The range consists of integrated amps, CD players, receivers, phono amps and D/A converters.